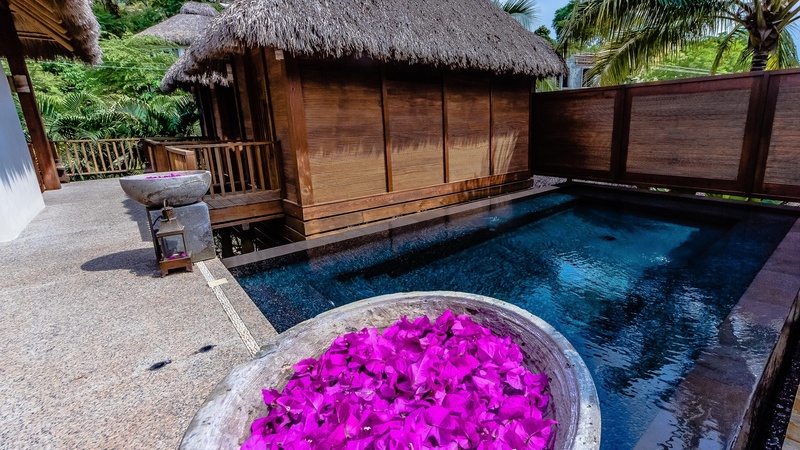 Welcome to Makawé Spa, “Owner of the stars and water,” in the Huichol language. A culture that enriches a menu with a variety of treatments using natural elements, honoring the ancient knowledge of herbal healing. 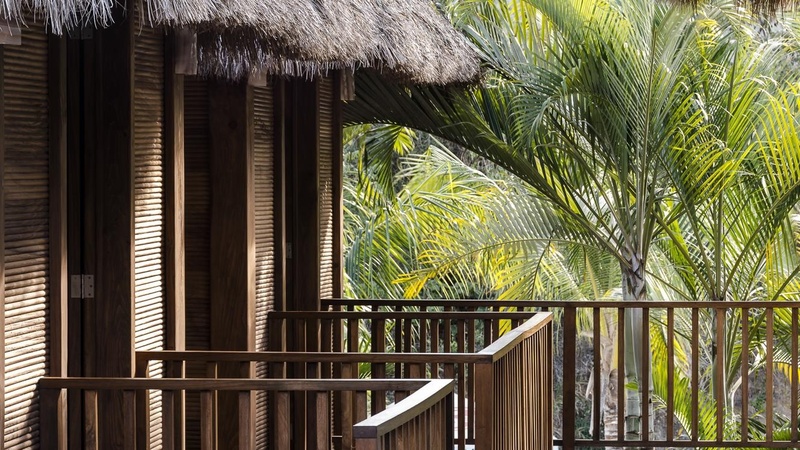 The Makawe Spa invites guests to relax with a steam bath, plunge pool and six private exterior palm hut treatment rooms. The Hikuri ritual is the resort’s speciality. 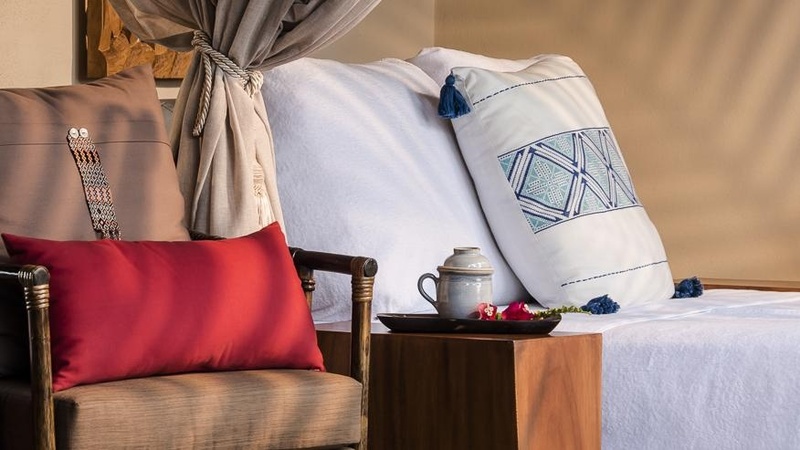 Guests may luxuriate in special sessions to pamper their skin after a day of sun, sea and sand. 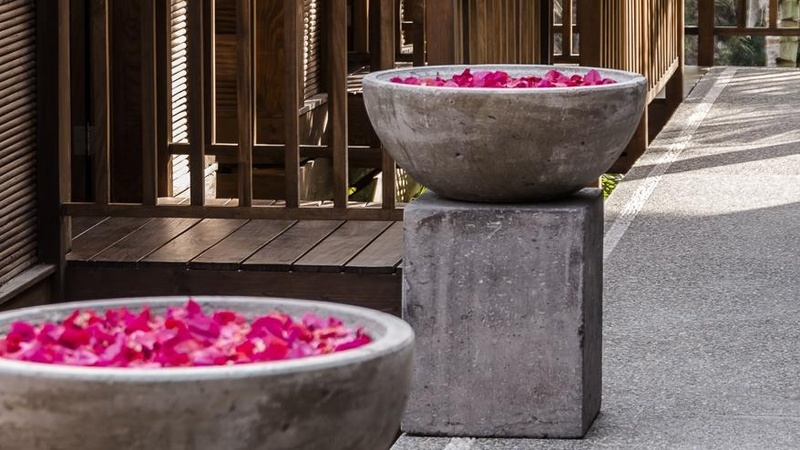 Guests are peacefully transformed into a state of absolute calm at this Puerto Vallarta hotel. 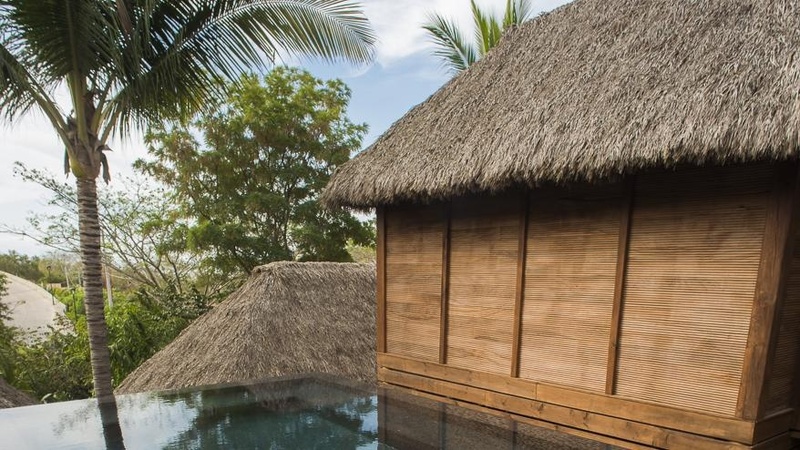 Recreating the soothing tranquility of a rainforest, the Makawé Spa offers complete relaxation within six secluded Asian-style indoor and outdoor palapa-style treatment areas, as well as a Zen-inspired steam room and plunge pool. 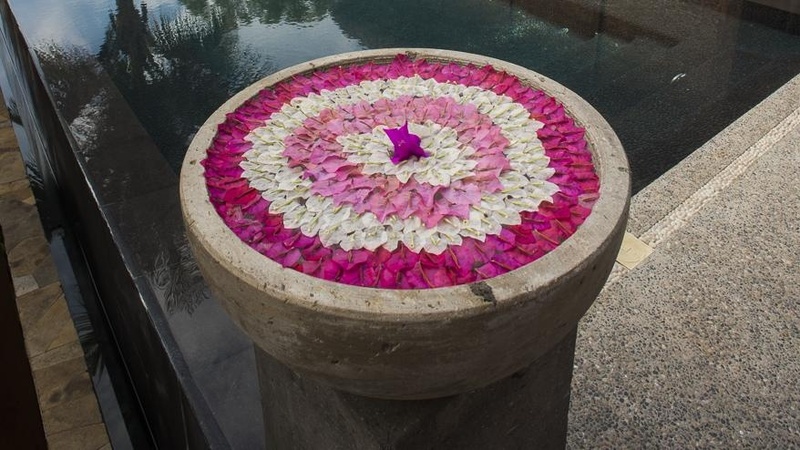 Incorporating elements of nature’s precious gifts, treatments include the ancient rituals of Haramara and Hikuri Therapy and revitalizing remedies to repair the effects of the sun, sea and sand. Makawé is clear water nourishing the body that shines with renewed brightness. Renew the body and mind. This journey begins with an aromatic bath to awaken the senses, followed by an exfoliation that prepares the body to be cocooned with a warm white and black pearl body mask rich in minerals and amino acids. The journey continues with a facial mask with a collagen-rich anti-fatigue effect, leaving the skin hydrated and youthful. The final touch is an application of an emollient body cream massaged into the skin through the expert hands of the personal therapist. The Huichol, or Wixarica, is one of the few who have remained pure in their roots. In the traditional Sobadas (massage), utilize the use of magic moves through the gourds to activate the vital energy, that is, the Kipuri. Beginning with a cleansing of aura with Iztac Teteo (Copal) guests will be taken to a sacred dimension in which Iyari (Heart), is expressed. The Huaxe service enhances inner and outer beauty through relaxation. Featuring cocoa essence, this warm wrap is caring to the silhouette, and caresses the skin while awakening the senses. Be guided in a sea of sensation with an exfoliation and boyd mask and concluding with a relaxing massage utilizing a smoothing and nourishing moisturizing lotion. Hot stones are placed strategically on the energy centers of the body, helping to relax the muscles, reduce pain or discomfort and boost the healing process. The heat from the hot stones helps to treat muscular pain, rheumatic and arthritic conditions, multiple sclerosis, fibromyalgia, back pains, and insomnia. Iztli also helps to improve circulation and reduce stress, anxiety, tension and depression. A truly unique journey, discover the power of the sense of touch. 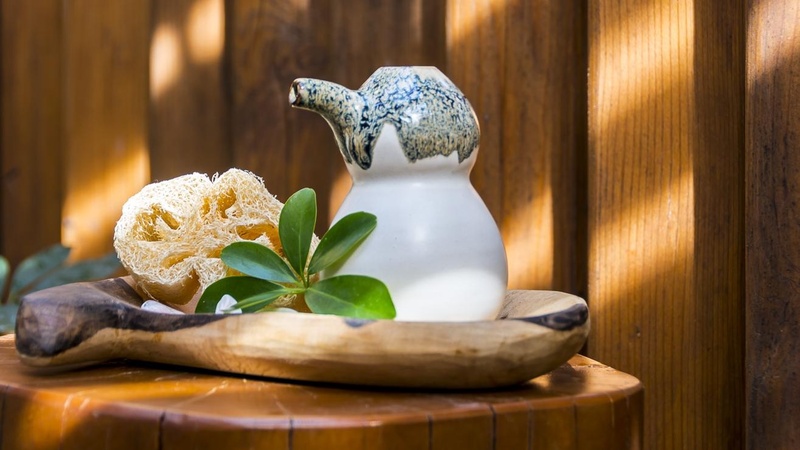 Targeting specific pressure points, and incorporating swaying movements made with silk and heat will help to relax and sooth the body with the use of specially prepared oils. This facial offers full hydration and fights the signs of dehydration, climate change and premature aging. Leave feeling youthful with a fresh and healthy appearance. For an enriching experience, soak in a milk bath with a combination of Vanilla aromatic oils promoting relaxation and mood enhancement. Complete with a full body massage, moisturizer is applied with gentle movements calming the body and mind. Succumb into a sea of sensation with a head-to-toe herbal warm bath. Including a facial and skin lifting massage, Tahanie is a full body service complete with a foot reflexology and relief tired foot wrap that will leave feet feeling years younger. Fragrant aromas and essential oils that improve circulation will provide clarity to the mind and emotions. 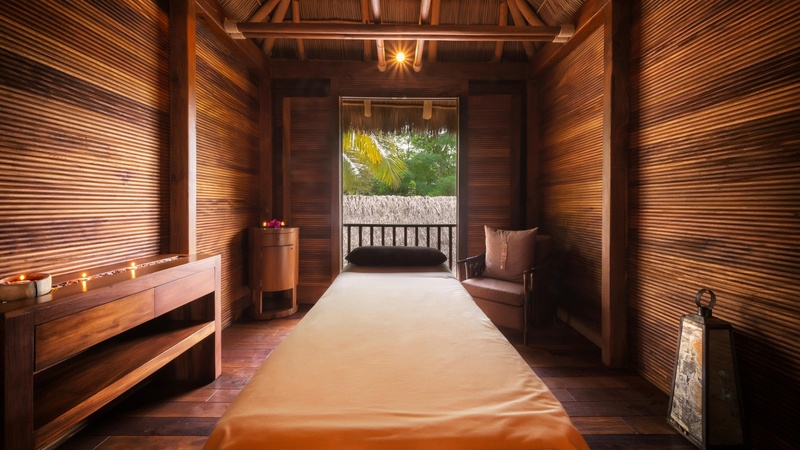 Eliminating toxins from the body, the invigorating Teiwari massage includes a moisturizer cream that will help you regain vitality and help you leave your stress behind. 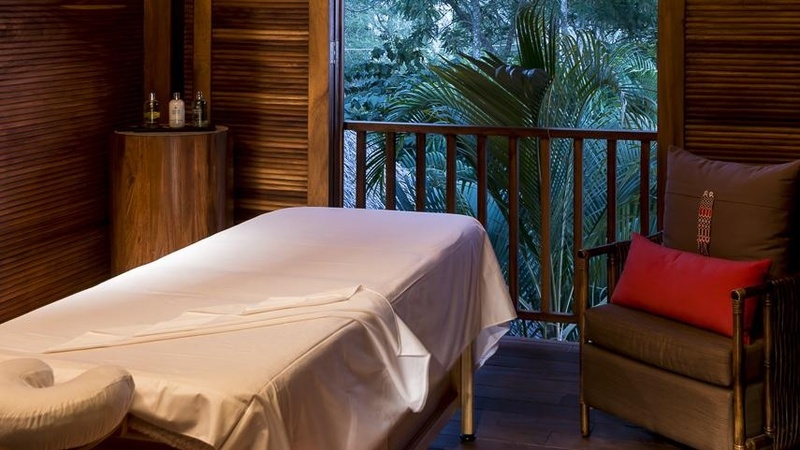 This rejuvenating therapy is developed with a combination of various indigenous flora and local techniques. Well known for its many healing properties, Hikuri is prepared locally and was named by the local Huichol Indians as the main ingredient for the therapy. Specified for male skin, the Teví facial revitalizes and detoxifies the skin. Calming and refreshing, Teví replenishes skin from daily shaving, dehydration and fatigue. 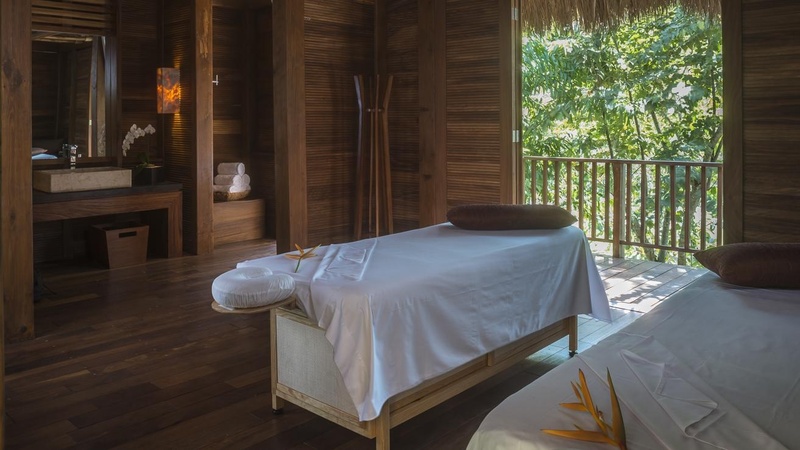 With aromas of aloe and rosemary, this warm oil massage assists in the elimination of stress and helps to improve blood circulation. Protecting against osteoporosis, the silicon based bamboo mud facilitates in the reconstruction of cartilage damage from osteoarthritis. The traditional European technique that relieves muscular tension and helps to improve circulation. Designed to relieve, restore and relax, special aromatic oils are applied with gentle soothing strokes. A therapeutic massage which focuses on techniques of stretching, pressure points, rebalancing and muscle release. Providing an internal balance, reflexology is inclusive of a recuperative foot massage that relaxes and rejuvenates the entire body. 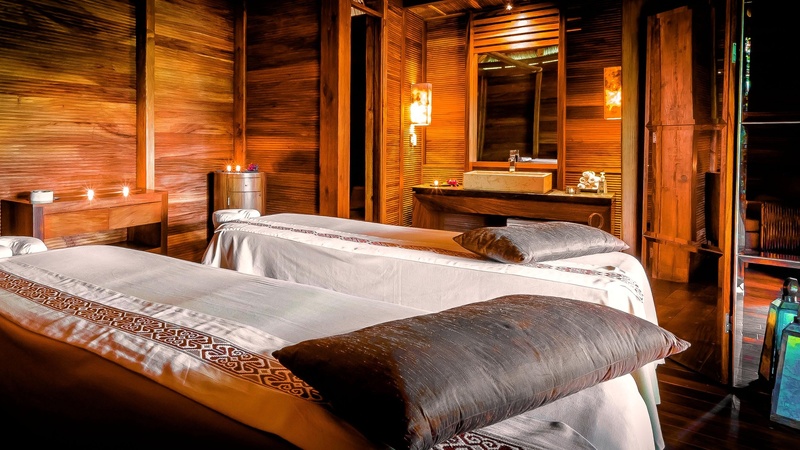 Manicures, pedicures, healing foot treatments and more are all featured at the Makawé Spa. Waxing services for almost anywhere on the body are available. 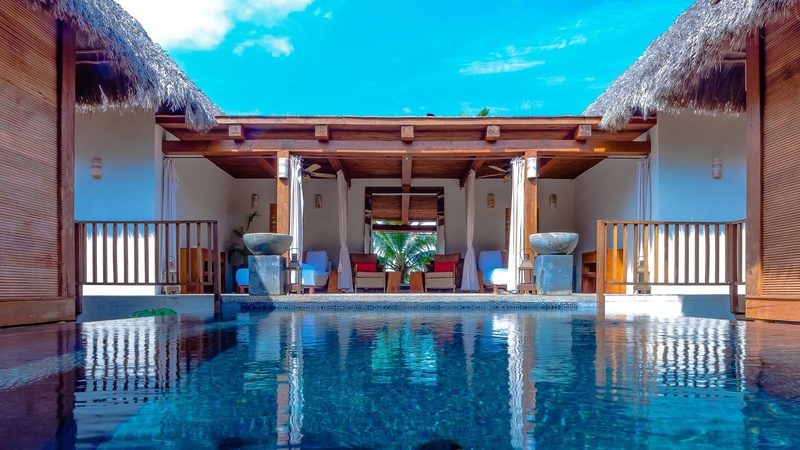 A splendid geographical location between the Atlantic Ocean and a unique natural landscape dotted with cenotes, lakes and ruins, the heritage of one of the most ancient and wisest of civilisations … the Maya. A 2800m2 Spa Resort in the heart of a Grand Hotel Resort, boasting the most sophisticated, complete facilities on offer in this tourist area. *Free shuttle bus service from the hotel to the Spa for all our guests. Opening times for members, during the winter season: Monday to Saturday from 9:00 am to 10:00 pm Sundays and bank holidays closed. ​Opening times for members, during the summer season: Monday to Saturday from 9:30 am to 10:00 pm. Sundays from 11:00 am to 7:00 pm. Opening times for hotel guests, from May to October: Monday to Sunday from 11:00 am to 7:00 pm. Stressed and need to relax?... 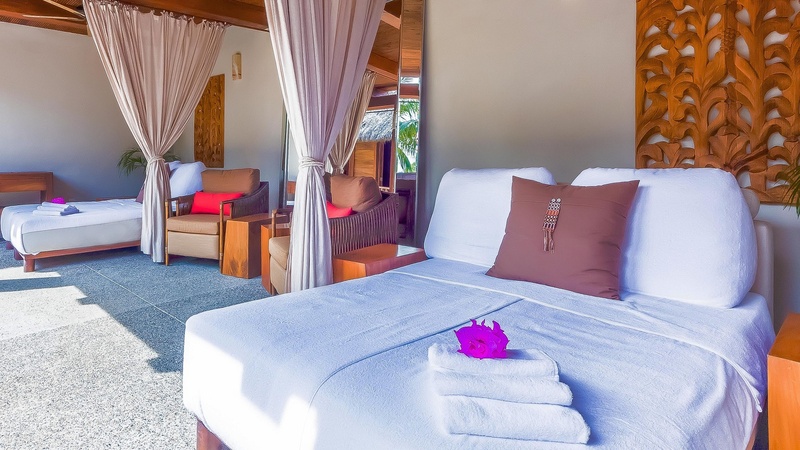 Then visit the Sirenis VITAL Spa where you will be able to relax beside the heated swimming pool, enjoy a massage or a sauna... Or get fit in the gym, or play tennis... There are so many activities waiting for you, you’ll find it difficult to choose! IMPORTANT: Access to the Sirenis VITAL Spa is free for hotel guests; however guests under 18 years of age must be accompanied by an adult. 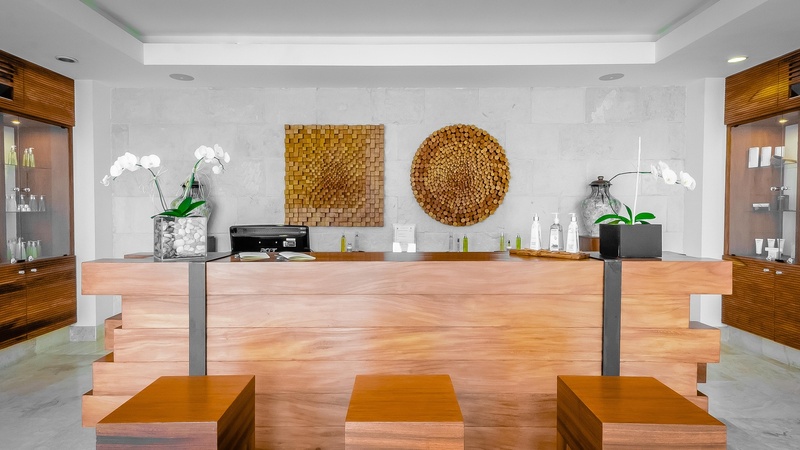 The drinks available at Sirenis Vital Spa are not included in our All Inclusive programme.